GHOST BRIGADE return to deliver a perfect lecture in dark melancholy and heart wrenching pain. “IV – One with the Storm” takes exactly those subtle steps ahead that makes the Finns sound exciting and fresh again. While their previous full-length “Until Fear No Longer Defines Us” (2011) successfully dwelled on the themes and ways established by the “Isolation Songs” (2009)masterpiece, the band understood they had to move on or fall into the trap of repetition. 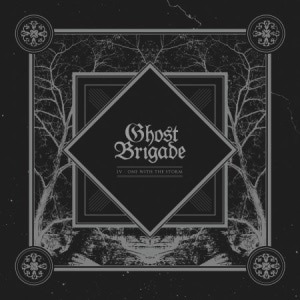 Sure, GHOST BRIGADE remain in essence true to the formula already established by their acclaimed debut “Guided By Fire” (2007), which amalgamates Post-Rock, Metalcore, Progressive Rock, Death and Doom Metal into a highly emotional musical experience. Yet the changes in their line-up can be felt such as new keyboard patterns by Joni Vanhanen. Adding to this, singer Manne Ikonen’s hard work on his performance reveals itself remarkably in the enhanced clear vocal passages. “IV – One with the Storm” furthermore comes with a state of the art production by the band and Tuomas Kokko at Electric Fox Studios, Finland. 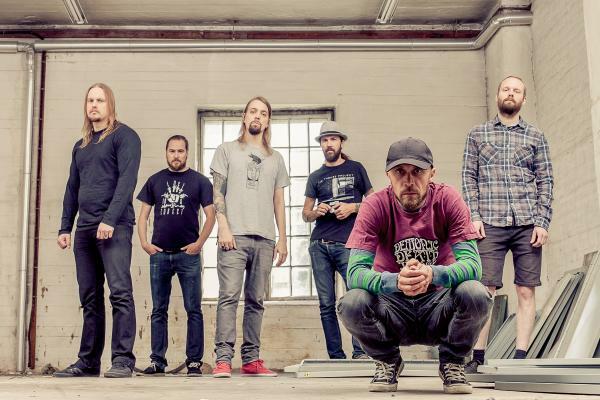 Founded in the year 2005, GHOST BRIGADE quickly gained a solid fan base though their passionate live performance and invitations to prestigious festivals such as Summer Breeze, Graspop and Wacken Open Air,Hellfest, Graspop, Summer Breeze and Tuska. Having scored “Album of the Month” titles in German Metal Hammer for their previous two albums and similarly high results elsewhere, GHOST BRIGADE are now ready for the next step. “IV – One with the Storm” will capture your heart and head!